Sorry in the lack of interesting photos. Flowers is still a subject that needs more practice. 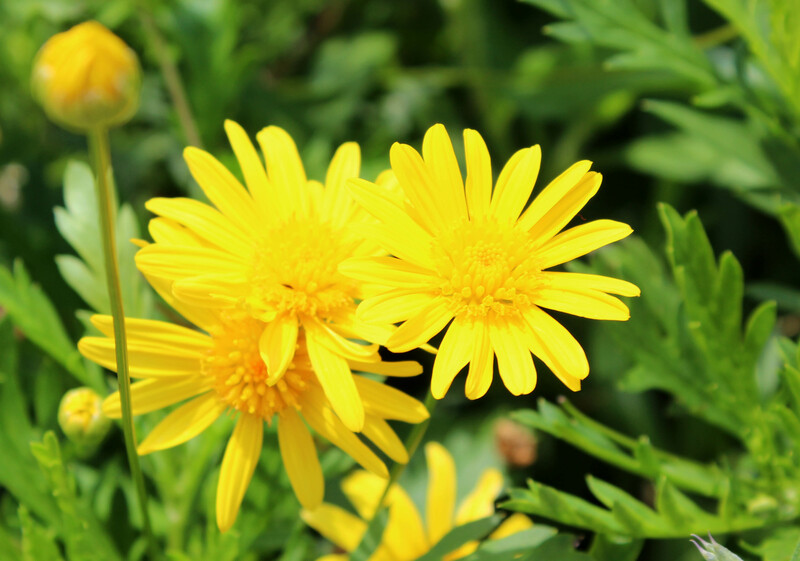 On gloomy and rainy days, a bright yellow flower is something we can all use to remind us of the wonderful times of spring.